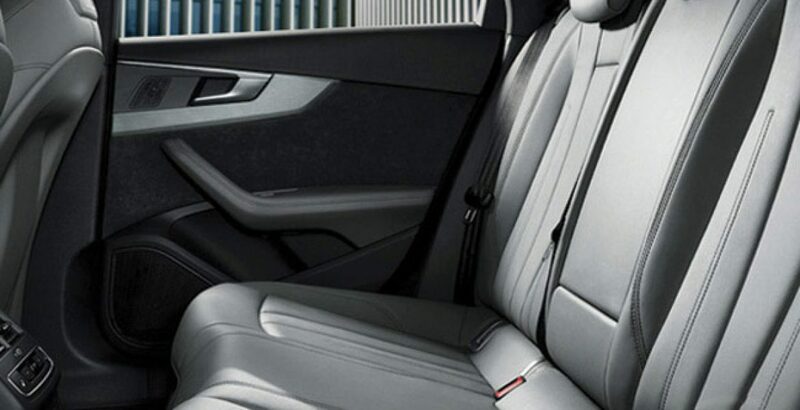 Almost all the vehicles, from the house of Audi, offer an elite class luxury. The high-tech engineering standards successfully cater to the taste of those who are passionate about style and sophistication. Against around sixty-eight lakh rupees Audi A4 2018 price in Pakistan, the car brings the perfect balance of performance and efficiency, emotion and intelligence, and sportsmanship and sovereignty. The all-new A4 Saloon also has an equally graceful S4 variant. 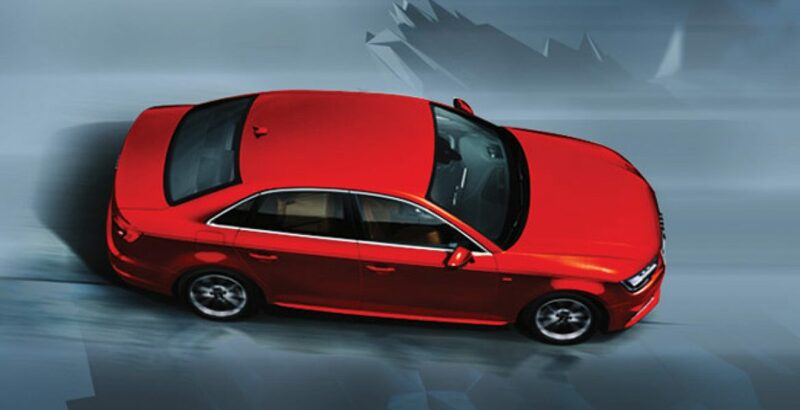 The S4 Saloon generates more power against less fuel consumption. Though lighter in weight, it is packed with more technology to provide the riders with extended convenience and fun. You will find it less a driving machine and more a driving legend. It is actually a bit sportier than its A4 counterpart from the same manufacturer, Audi. 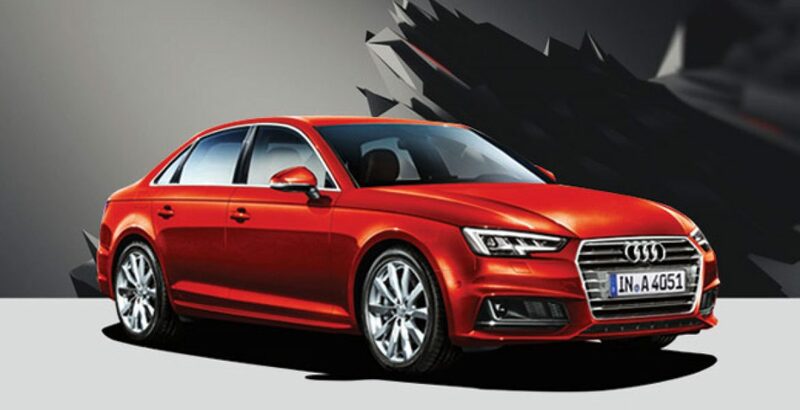 The new class-leading Audi A4 Pakistan makes you feel energy and progress. As compared with rival brands of the same style and stature, it happens to be more powerful, efficient and intelligent. Yes, it has lots of intelligent tech specs which impress you with their unique ability to automatically respond to accidental and harmful situations. As a result, it is not only the driver who gets the perfect peace of mind but also the passengers can make their ride ultimately safe and comfortable. The Audi A4 Pakistan is set to impress the users with a path-breaking synthesis of technology and aesthetics. 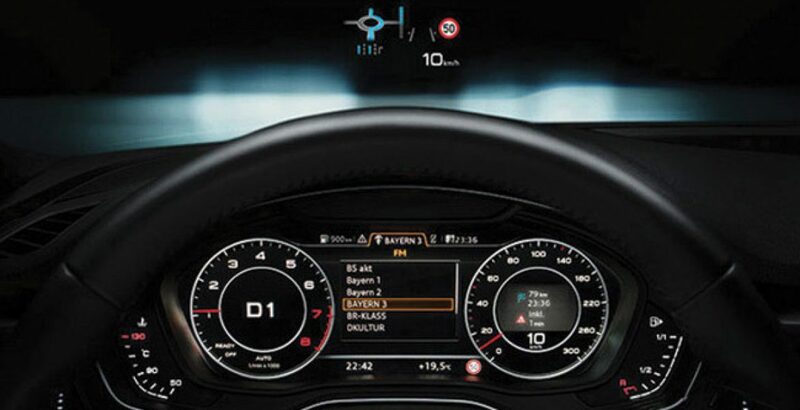 For example, in the innovative Audi virtual cockpit, they will come across a 12.3 inch large high-resolution display to get all the driving parameters in an interactive and engaging manner. At the same time, there is also the option of the Bang&Olufsen sound system with 3D sound set. 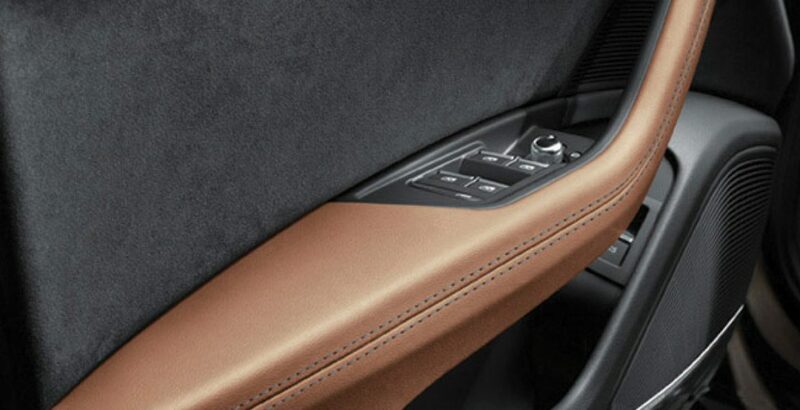 It inspires accents in the interior of the four-wheeler beauty while also offering a luxury-class standard. 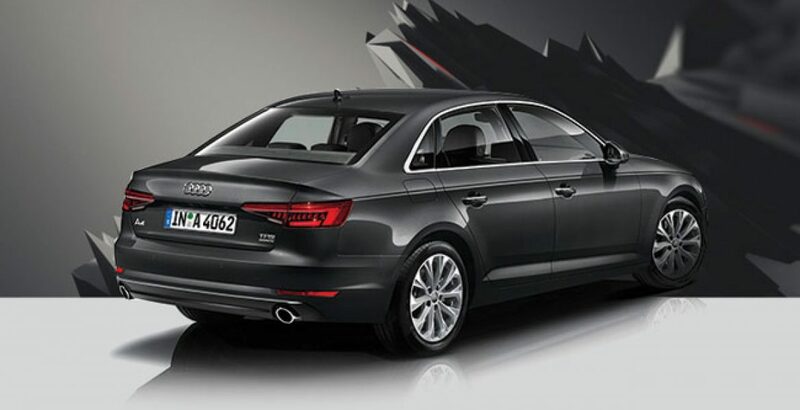 Just have a look at some of the feature highlights of the A4 Saloon from Audi. The advanced Matrix LED headlights of the Audi have the special ability to divide the LED high beam into a lot of tiny light-emitting diodes which can be seen shining through three reflectors. You can switch the reflectors on or off as needed with the help of the control unit switches. Meanwhile, there is also the option to dim these reflectors in as many as 64 steps. The all-innovative Audi virtual cockpit, available as an optional accomplishment, is packed with some of the top quality high-tech features and functionalities. For an instance, there is an instrument cluster in the form of the high-resolution LCD screen which measures 12.3” in size. It displays very useful information in a comprehensive and versatile manner. As compared with its predecessor, the power of the engine in all-new Audi A4 Saloon has been boosted. So, the fuel consumption should have been increased. But that’s not the case – only the opposite of it is true. That is, in reality, for generating more power it consumes only less amount of fuel. Here it must be surprising for you to note that the fuel consumption has been reduced by as much as 21 percent. On the other hand, the increase in power generation is measured to be up to 25 percent! Isn’t it really amazing? Fully integrated into the vehicle, the new Audi brings an optional smartphone interface with Android Auto and Apple Car Play on board. Here, when a mobile phone running Android or iOS is connected to the built-in USB port, the smartphone content can be visualized in a separate MMI menu. The smartphone content may include music, phone, navigation and selected applications like WhatsApp and Spotify. 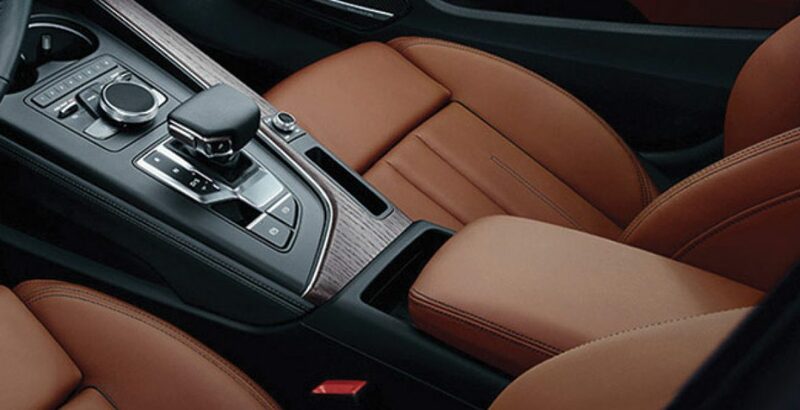 It is just a brief list of Audi’s cutting-edge functionalities. Against the Audi A4 price in Pakistan, which seems to be affordable only for the elite class, you come across a panorama of tech accomplishments rare to be witnessed elsewhere at the single place.